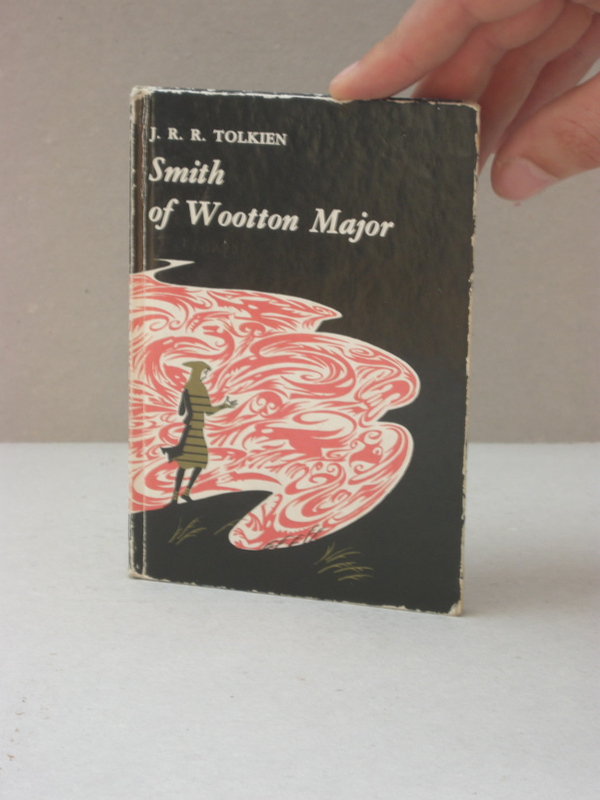 #CLP0031 - 1967 Smith of Wootton Major signed by J.R.R. 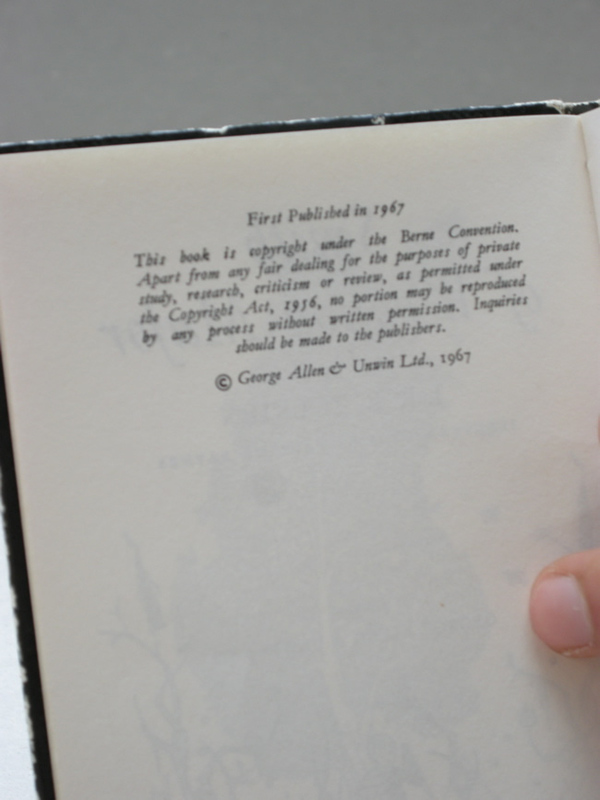 Tolkien – First Edition First Impression - € 2800,- This copy is signed by the Author, "J.R.R. Tolkien", to the first title page. This copy is signed by the Author, "J.R.R. Tolkien", to the first title page. A Very Good example of the First Edition of this book. 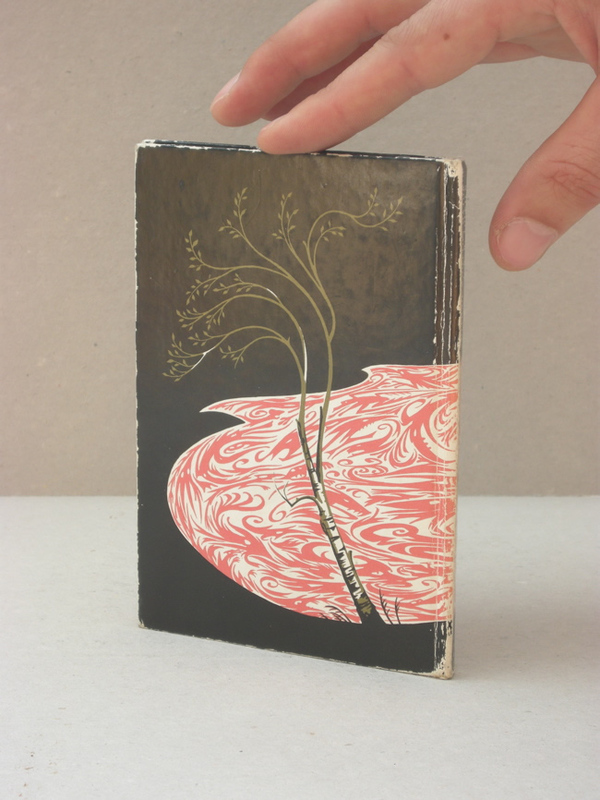 The pictorial cover has some rubbing to the spine folds and all the edges, as is common, allowing a little white to show thru the black background. The endpapers are clean and bright, no other marks or writing except the author signature. A couple of page corners showing some wrinkling and some scratches are visible on the surface of the front cover. The Author, “J.R.R. 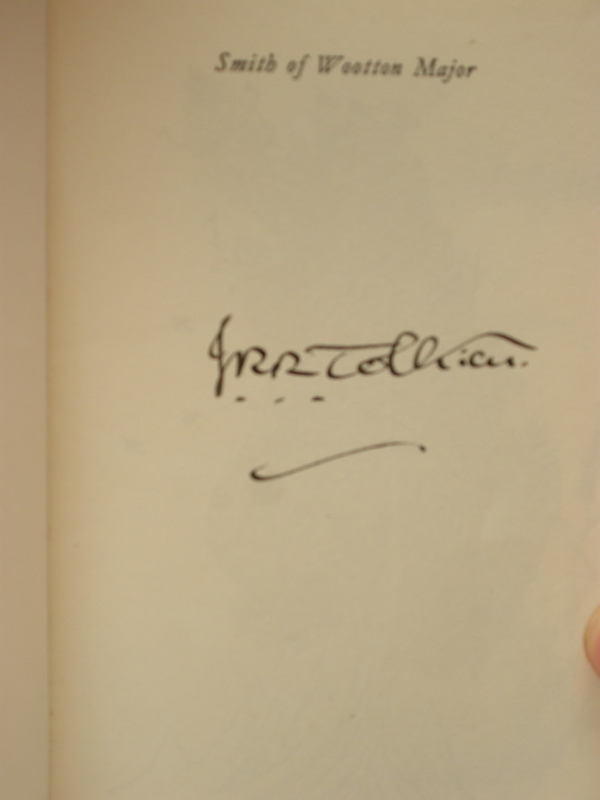 Tolkien”, signed this copy to the first title page. 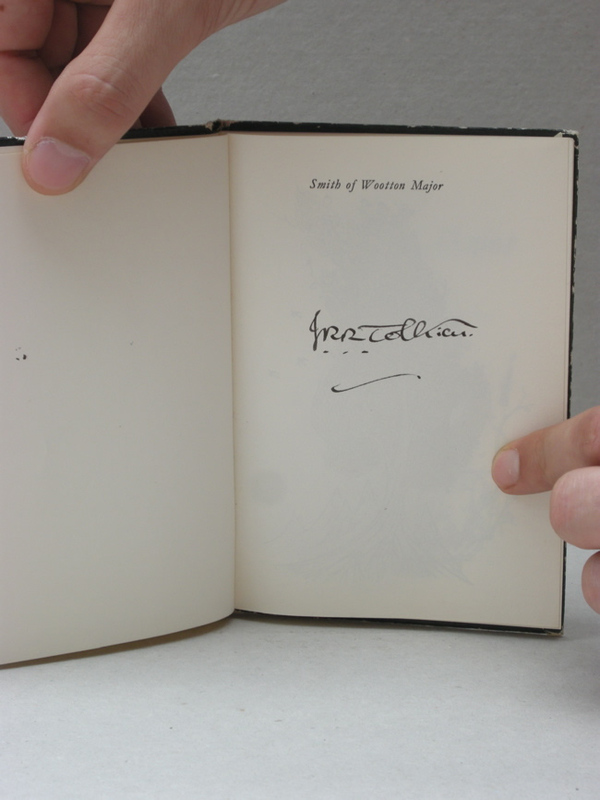 It shows Tolkien’s most know flourishing autograph. It looks absolutely stunning and makes this book stand out in any Tolkien collection.